TPC Overall Rank: #22 out of 2933 rides. In User Top 10: 298 times. User Tracker Count: 557 times. Awesome theming. I was flying out of my seat. If you go to Hollywood Studios, this is a must. 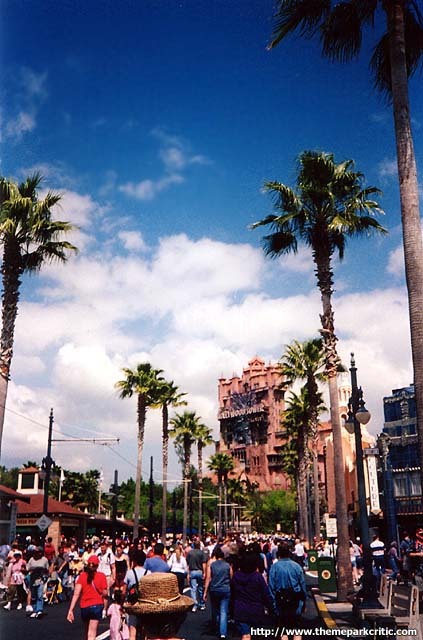 My family and I visited DW over spring break and I never miss going on the Tower of Terror. My husband and I were on it the first year it opened and I remember the 1 drop being broken in 2 and it was a lot of fun then being so new! This year my 7 year old expressed a big interest in going on. We had him watch it on U Tube so he could see exactly what it does and the theme. He was still sure about going on. He went on with me the first time being a little nervous, but after it was over he said &quot;that was awesome!&quot; I love that every time I ride it the experience is different with the sequence of dropping and bouncing up and down. My son said that he loved the eyeball!I even noticed this year that my stomach was left way up there which made it even more fun along with the outstanding theme and special effects! It's great that they rennovate and change it up every so often! TOT is my very favorite ride at HS Disney and you def. don't want to miss it! Bravo Disney! This one is a keeper! 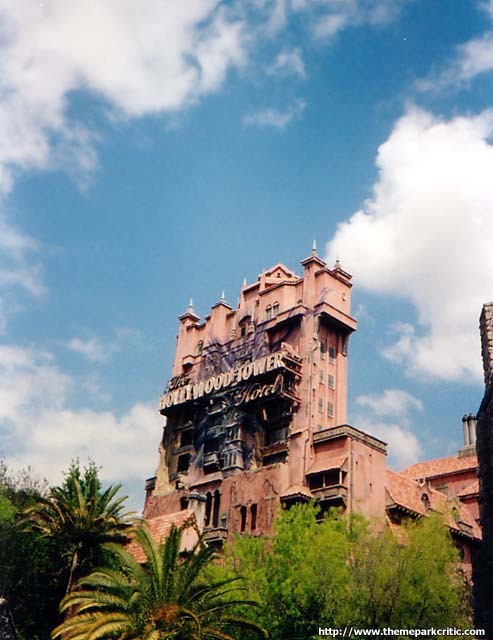 I used to be terrified of this ride, but after going on it it was definitely the highlight of my visit to Hollywood Studios. 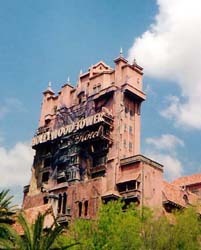 The ride has great out-of-chair drops, a chilling build up (Music and the themed tower) and a breath-taking experience. Really fun drop and bounce haunted themed ride! I even kept a piece of paper somebody dropped onto the floor in line that said the ride's name because I couldn't afford a shirt or anything that day. 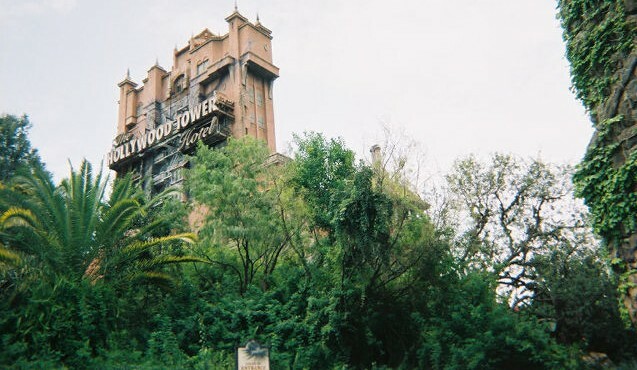 Great theme, Great ride, Great drops, I loved this ride must ride it. Best ride ever! The drops are very surprising and scary. The ride has great theming! Dont missss itttt! It's the best drop tower i've ever been to. I've already been to much taller (90 meter+) one,but no one is better than this one. Theming is one of the greatest that i've ever seen in my life. Best ride at the park, and for me, in the disney resorts.